What Is Bunk Life Like? Sleep Away Camp Is a Magical Place! 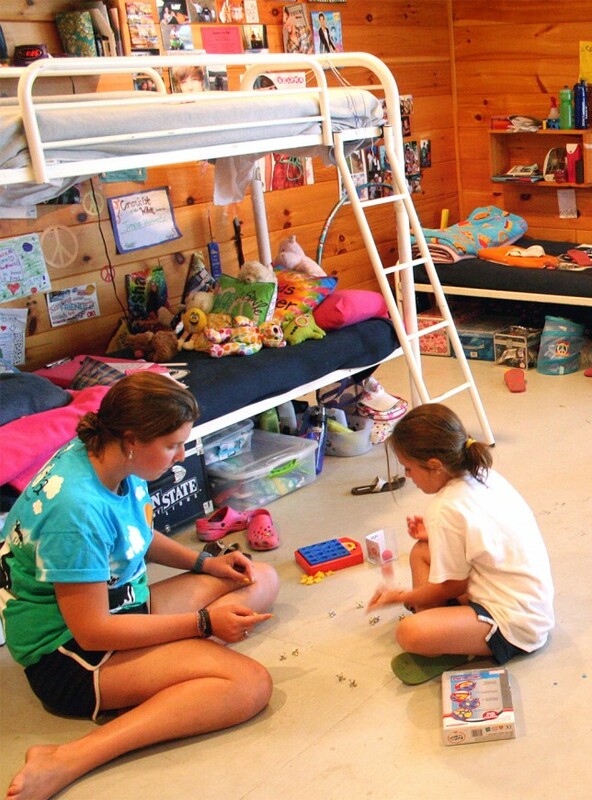 Two or three responsible and caring camp counselors live in each bunk, and help care for the well-being of the campers. With the perfect combination of natural Adirondack charm and modern convenience, our beautiful log-sided bunks provide a comfortable living space for our campers. Every bunk has modern bathrooms, hot water showers and electricity. Before your daughter’s first Point O’Pines summer, Sue or Erin will meet with her to get to know her personality, interests, and goals for her camp experience. This meeting will help us create the ideal bunk situation for your daughter. 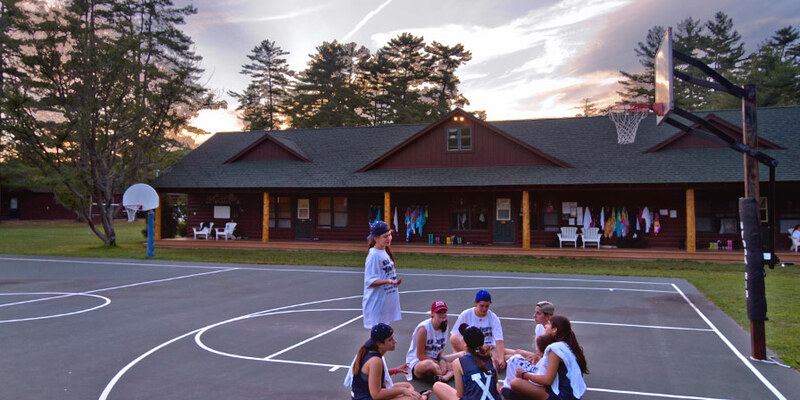 We welcome new campers into our camp family and help them to develop social connections that are the foundation of their Point O’Pines experience. Before the summer begins, we introduce new campers with other campers their age. 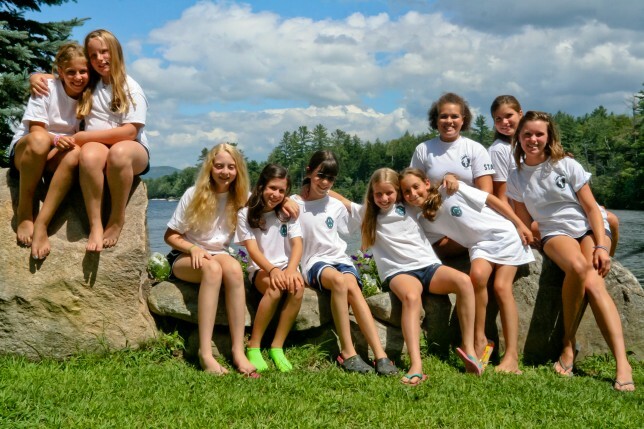 In addition, all new campers are a part of our Big Camp Sister Program where we pair younger campers with older, experienced campers who excitedly share memories and traditions with their Little Camp Sisters.